When most travelers picture their dream vacation in Hawaii, it almost never includes a mass of sand-covered toddlers navigating their way through 22 couples trying to get that perfect sunset beach shot, followed by a 7am wake-up call to snag the last available pool chair and calling ahead to their favorite restaurant for a 9:45pm dinner reservation if they promise to skip pupus and dessert. And while no, Maui doesn’t attract the same crowds as Oahu, the appeal of getting off-the-beaten-path, especially in an idyllic island destination like Maui, has never been more real. 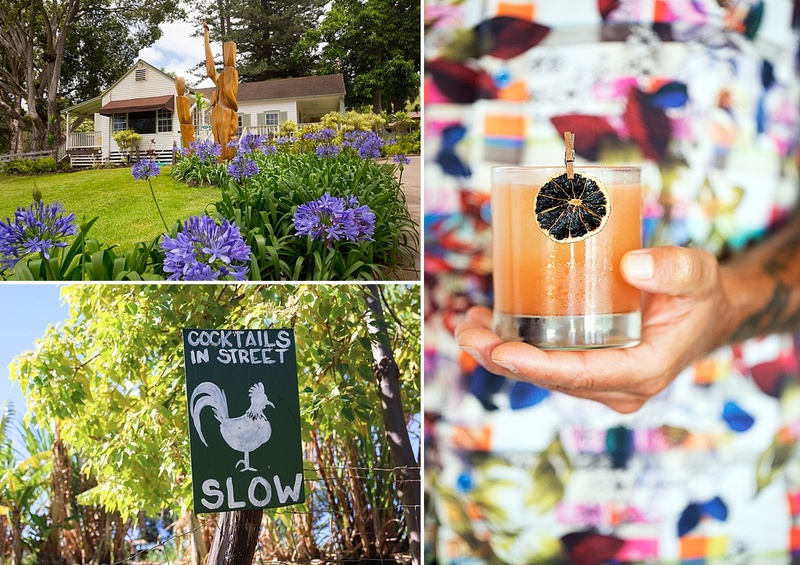 This month, we explore the best ways to experience your own piece of paradise on The Valley Isle, including where to stay, what to do, and how we got here. Tourism in the Hawaiian Islands has certainly come a long way since its start in the mid 1860s, when a grassy complex called the Volcano House was first constructed on the rim of the Big Island’s Halemaumau Crater to become Hawaii’s first real hotel. 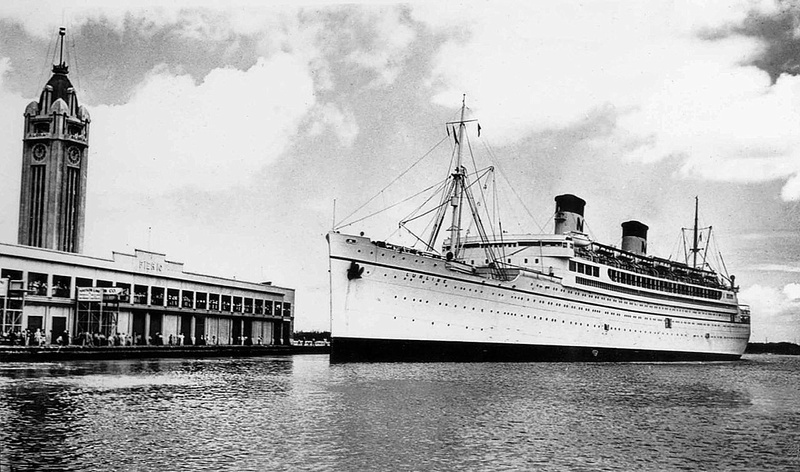 A few decades later, an official tourism bureau was formed – called the Hawaii Promotion Committee – and opted to send W. C. Weedon to San Francisco on a lecture tour promoting the islands as an appealing travel destination, drawing 2,000 visitors to its shores by a 4 1/2 day (one way) steamship journey in 1903. In the mid 1930s, Pan American Airways began offering daily transportation to Hawaii on its fleet of Martin M-130 flying boats (which took 21+ hours and only held 7 passengers), and Hawaii’s visitor count jumped to more than 31,000. Its adoption as the 50th state in 1959, however, is what really kicked local tourism into the next gear, in large part due to the arrival of the first jet airliners to the islands, which more than doubled Hawaii’s tourism numbers to 250,000 by 1960. By the 1980s, tourism throughout the islands hit 6 million, and today that number rests nearer to 10 million visitors per year. So yes, while the chances of enjoying a beach all to yourself are slim – yet not impossible – feat in the Aloha State, there are still several exciting ways to escape the crowds on The Valley Isle on your next trip to the tropics. 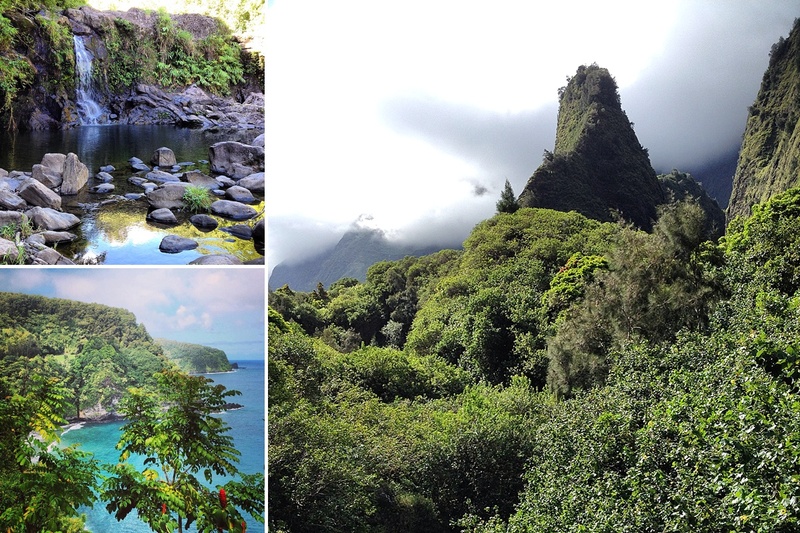 For those seeking a truly serene getaway in nature, there’s no better destination than the remote eastern side of Maui. Worlds away from any inkling of city life, Hana remains the most authentically Hawaiian place on Maui. Those not on a strict budget should opt for a getaway at the luxurious, experience-focused Travaasa Hana Resort, which includes onsite activities like Hawaiian bamboo pole fishing, lei making, cocktail classes and guided meditation to enhance your stay. 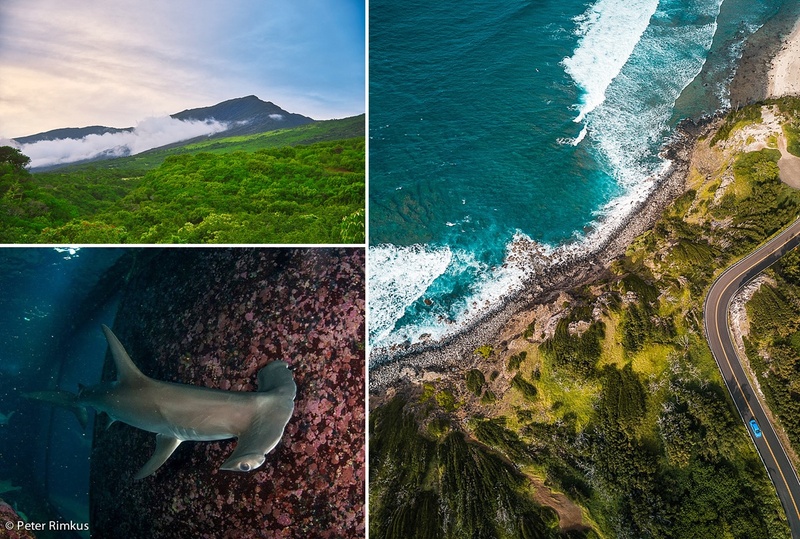 Alternately, more budget-friendly options like Hana Kai Maui and Heavenly Hana Paradise offer everything you need to explore – or relax – in one of the world’s most rugged, naturally gorgeous areas at your own leisure. 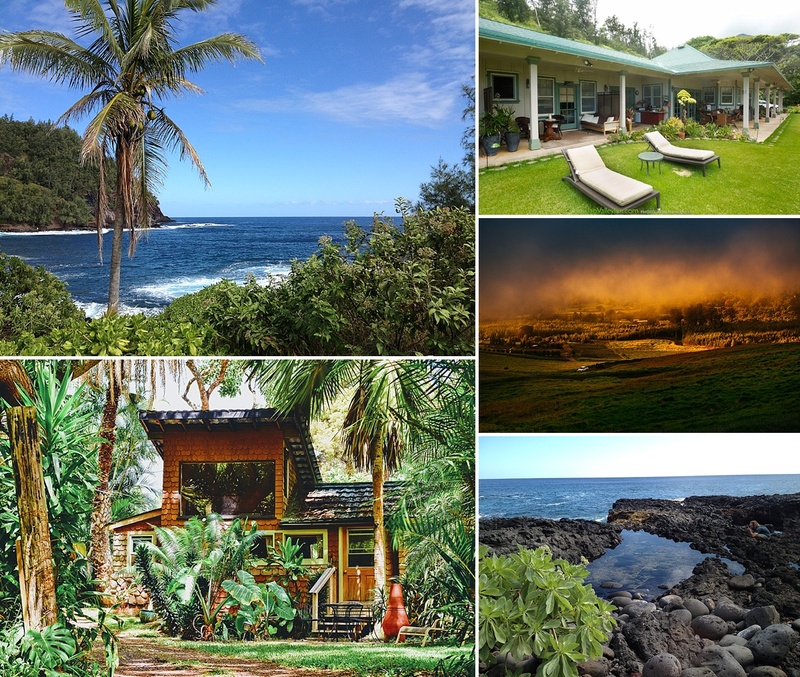 For those who still prefer to be near the action without actually being in it, Iao Valley Inn is a family-owned B&B offering a private cottage and two private rooms on 37 lush acres, only a two minute drive from ‘Iao Valley State Park. Stargaze after dark, enjoy the sounds of the Wailuku River flowing through the property, and rest easy knowing you’re only a short drive from the always-charming town of Wailuku. Additionally, private house or condo rentals in Upcountry offer some of the best – and least crowded – views on Maui, as well as the perk of cooler temperatures and more opportunities to meet local residents. For those looking to step back in time to a real life snapshot of what Hawaii looked and felt like sixty years ago, we highly recommend hopping on a scenic 30 minute flight to Maui’s neighbor island of Moloka’i, dubbed the ‘Friendly Isle.’ With no buildings taller than a coconut tree, no strip malls and no stop lights, the flight affords you a special opportunity to see the world’s tallest sea cliffs from the air, and once on land, a higher-than-normal chance of enjoying a pristine Hawaiian beach all to yourself. If you want to do more than beachfront lounging, consider exploring one of Maui’s lesser visited – and sometimes difficult – hiking trails. We recommend the mostly flat King’s Highway Trail along the ancient lava flows of south Maui, the uphill Lahaina Pali Trail from Ukumehame or the ultra-challenging Kaupo Trail along the rugged, less maintained backside of Haleakala Volcano. Be sure to bring plenty of sunscreen, water and sun-protective clothing, as shade can be rather limited on the majority of these trails, and always wear appropriate footwear, as sharp lava rock – and most other surfaces – are no match for even the sturdiest of beach slippahs. If you’re not afraid to get face-to-face with some of Maui’s toothiest residents, Maui’s award winning aquarium offers a unique opportunity to scuba dive with sharks in their massive 500,000 gallon tank. While sure, you won’t be totally alone, as aquarium visitors will be watching your encounter through an acrylic walk-through tunnel, it’s not everyday you get to spend quality time with Hawaii’s local sandbar, reef and tiger sharks. With a maximum of six divers, there’s almost no better way to beat the crowds than by testing your own bravery. Finally, our weekly Ultimate Craft Adventure not only allows you to see, sip and savor some of the island’s best craft food and drink creations, from hand-roasted coffee on a tropical plantation to a private tasting of Maui’s signature pineapple wines, farm-to-table lunch at the locally-loved Ulupalakua Ranch, behind-the-scenes tours and tastings at Ocean Vodka and Kihei’s Maui Brewing Co., and a craft cocktail with a view of the West Maui Mountains, but is our only tour offering that requires guests be 21 years and older, ensuring an adults-only experience tailored to showcase our island’s favorite flavors and craft inspiration. While you’re certain not to be the only traveler on Maui anytime soon, rest assured that there are still plenty of ways to experience the peace, beauty and serenity on one of the world’s most stunning island destinations. Shoots!